Enayet started accompanying India’s top musicians from an early age. While only 17, he accompanied Aftab-E-Sitar Ustad Vilayat Khan on several concerts. 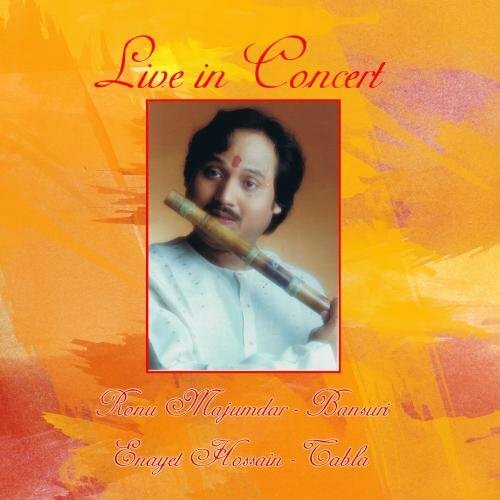 He has since accompanied artists like Ustad Salamat Ali Khan, Pandit Jasraj, Budhaditya Mukherjee, Shujaat Khan, Ustad Ghulam Mustafa Khan and countless others. 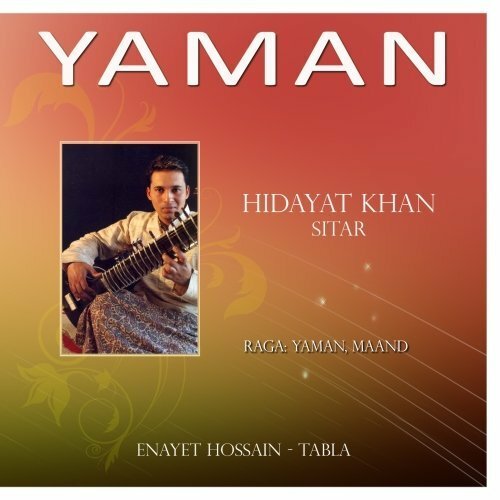 Enayet, who grew up in the United States since the age of 4 represents a new breed of musicians who have learned the art of music in outside of India. 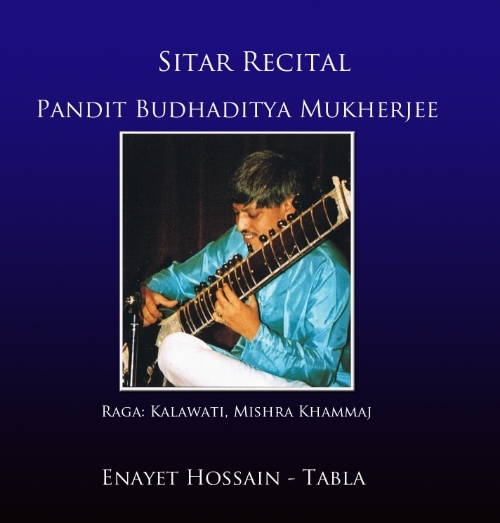 Enayet has several music compact discs to his credit and has performed tabla throughout the United States and India. He has been featured in many newspapers as a leading artist. He also received many citations from the state of Maryland for his outstanding contributions to the propagation of Indian music and its synthesis in American society. He has also received a grant from the Governor of Maryland as an artist in residence. Enayet has studied Computer Science in college and has brought his knowledge in Computer Science and mixed it with his musicianship. This enabled him to create some of the most ground-breaking products of Indian music. His first venture, with his close friend, Patrick Gomes was to release something that was an introduction to the instrument he loved so dearly. This lead to the development, and creation of Tabla Volume 1: A Journey Into Eastern Percussion. This cdrom has been critically acclaimed and has since been used in various musicology programs throughout the world. It is available from http://www.aimrec.com or http://www.amazon.com. 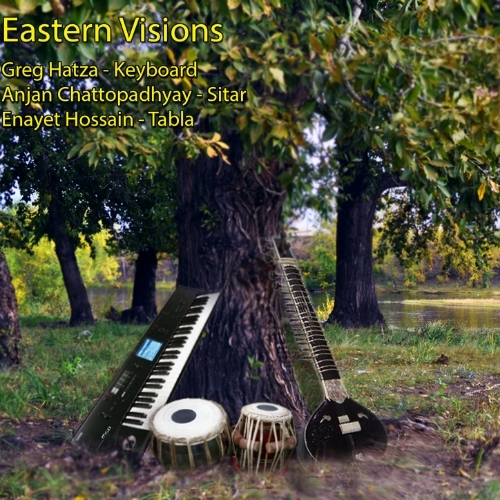 The cdrom proved that the art of Indian music is alive and well and a vast amount of people throughout the world are interested in learning this and exploring the possibilities. 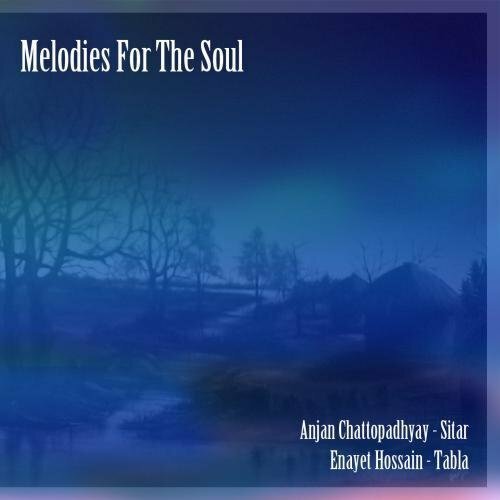 Enayet along with another close associate of his, Anjan Chattopadhyay together thought that the next release should be a comprehensive multimedia encyclopedia of Indian music; something that would facilitate further interest in Indian music. Sangeetpedia was born, and will undoubtedly become something that the future generations can use to gain a greater understanding of Indian music and its intricacies. Enayet is not only a musician par excellence, but also someone who is in a position to combine technology with traditional music. Not to fuse it with another form of music or dilute it in any way, but to propagate it in its original form; the only difference being that the presentation is facilitated in an easier package that makes today’s generation able to access and learn from it. Enayet is also the founding member of Melodic Intersect, a world fusion group bringing together internationally renowned musicians throughout the world. Melodic Intersect has already published four CDs, of which Inner Vision and Global Vision was entered for the 57th Annual Grammy Awards. Inner Vision went on to get the nomination for the Independent Music Awards in 2015. Enayet is also one of a selective group of musicians who are voting members with the Recording Academy and votes actively for the Grammy Awards every year.